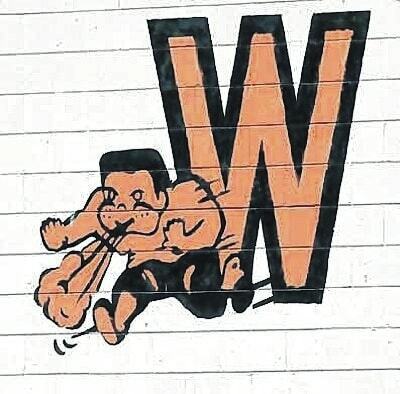 The 50th reunion of the Wilmington High School wrestling program will be held 7 p.m. June 27 at the Expo Building at the Clinton County Fairgrounds. All former WHS wrestlers, non-wrestlers, statisticians, coaches and family are welcome to attend. Cost is $15 at the door or $10 if RSVP’d to Kelly or Krista Tolliver. Call 218-1832 or 218-4976 to make reservations. A hog, provided by Matt and Scott Evans, will be roasted by Jon Hale and Gary VanPelt. Call Tolliver for more information.